I just wanted to share the following study that a fellow chiropractor shared with me. It is a research study called “Relationship Between Vertebral Deformities And Allergic Diseases” by Yasuhiko Takeda and Shouji Arai published in The Internet Journal of Orthopedic Surgery. This study shows a correlation between two types of allergic diseases (atopic dermatitis and bronchial asthma) and immune dysfunction that is secondary to vertebral misalignments. They found a common area for misalignment of the spine in the patients with these two types of allergic diseases to be the lower thoracic spine or mid-back. This study links the misalignments as a cause by pointing out that this area of the spine is what innervates the adrenal glands. It was shown that the patients they studied had chronic decline in the adrenal function that was impart due to the nerve compression (from the misalignments of the spine). 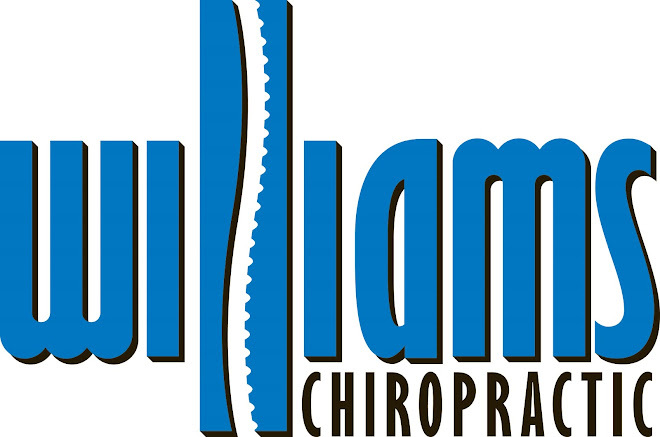 One can gather from this that not only do these researchers believe that there is benefit for patients with allergic diseases from chiropractic care but that by correcting these misalignments early in life there might be a prevention of the symptoms in the first place. Chiropractors have known about the effect that a well functioning nervous system can have on the entire body now for decades, but it is great to finally see more and more studies like this one that confirm this. Citation: Y. Takeda & S. Arai : Relationship Between Vertebral Deformities And Allergic Diseases . The Internet Journal of Orthopedic Surgery. 2004 Volume 2 Number 1.